we might discuss other medical topics with you. With over 350 providers serving 19 counties in South Mississippi, click here to find a provider to meet your healthcare needs, from primary care to specialty. 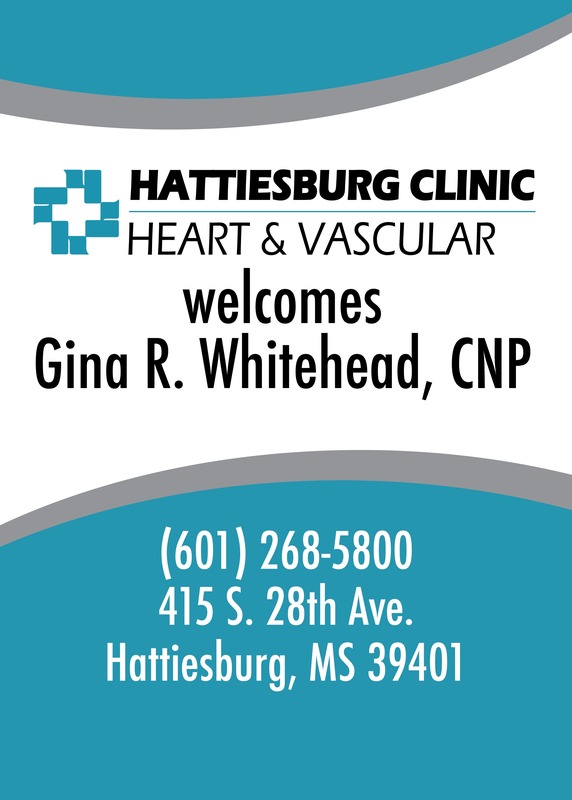 Hattiesburg Clinic hosts a wide range of primary care and specialty departments, all committed to taking care of the whole patient. 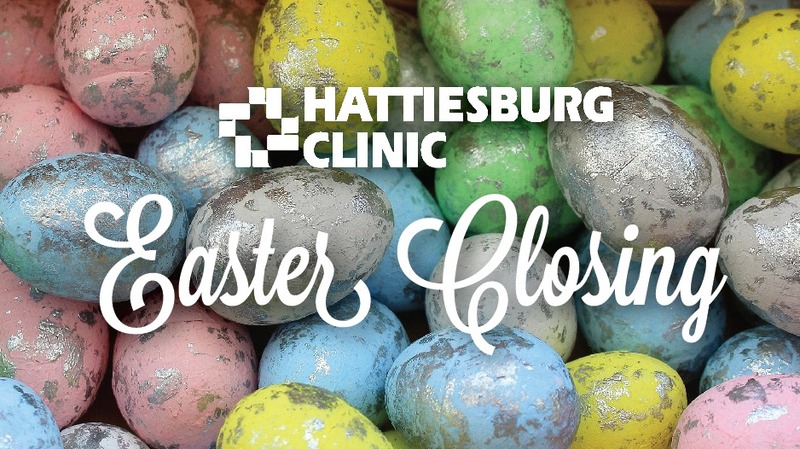 Hattiesburg Clinic covers a large geographic area across South Mississippi, find a department or provider in a location near you. 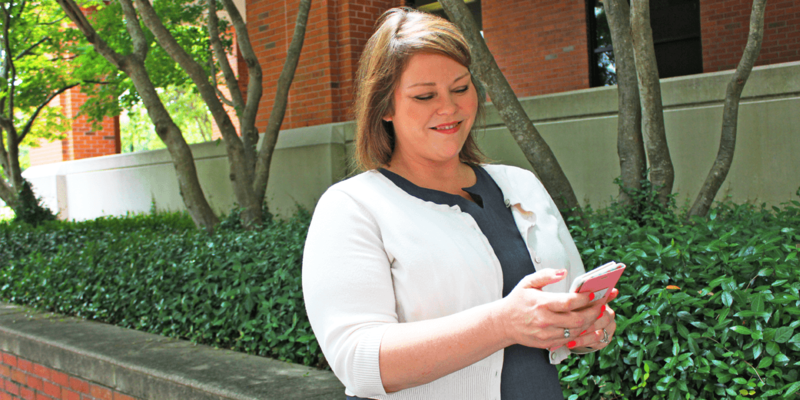 Iris is a secure online connection to your health care providers and records at Hattiesburg Clinic. With Iris, you can access your medical information at your convenience. Manage your appointments, access portions of your medical record, review test results, renew prescriptions and more through your account. 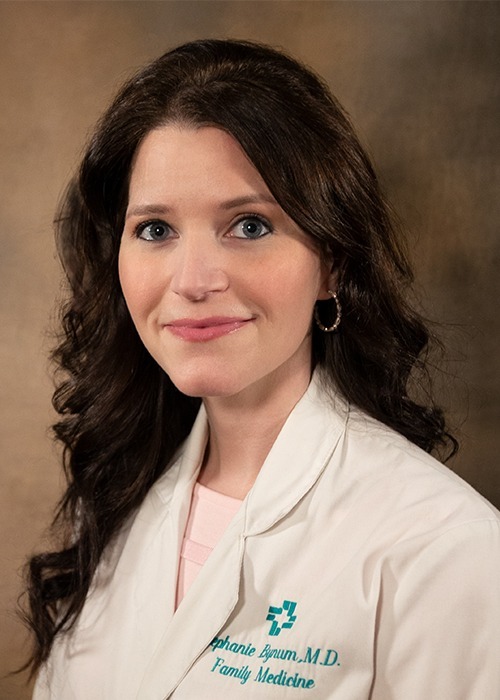 Stephanie D. Bynum, MD, at Lincoln Road Family Medicine, provides evaluation and care to meet the complete health needs of every family member. 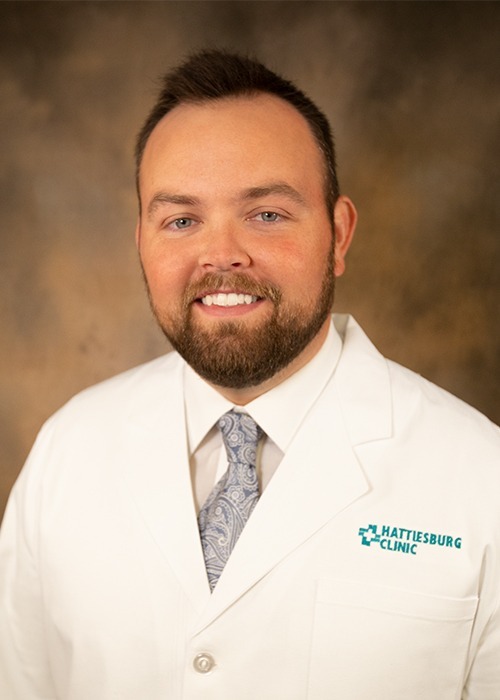 Aaron M. Israel, DPM, is a podiatrist at Hattiesburg Clinic Podiatry - Picayune, providing medical and surgical treatment of patients with diseases of the foot. 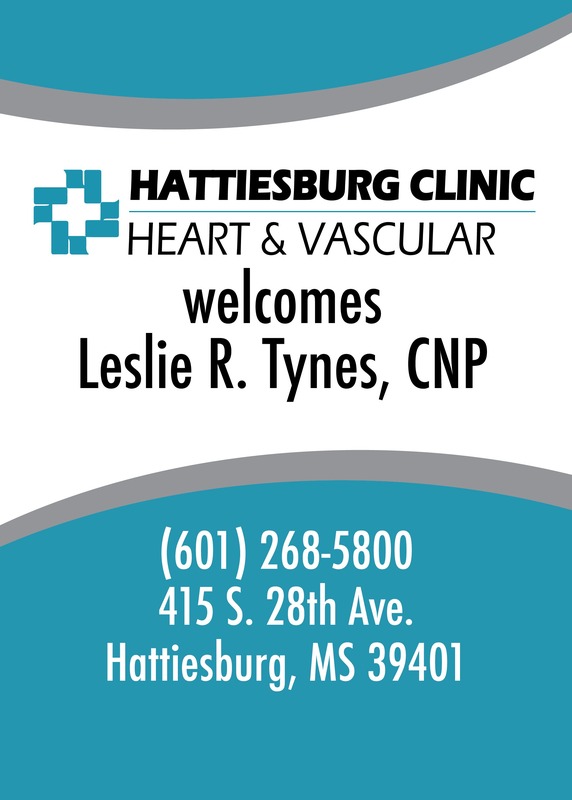 Leslie R. Tynes, CNP, is a certified nurse practitioner at Hattiesburg Clinic Heart & Vascular. 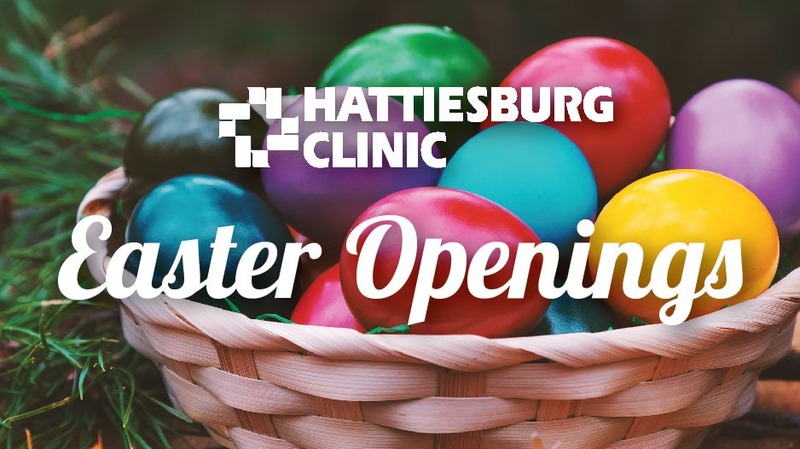 At Hattiesburg Clinic, we are committed to helping you manage your health, which includes affordable prescription options. Owl Drug Store, Hattiesburg Clinic’s in-house pharmacy, offers a low-cost prescription list with a variety of medication options.